People find relief and opportunity when they open up and talk about money. They break down walls of financial fears and inhibitions, secrets about imagined poverty that have become their weaknesses. Breaking this “money silence” has profound consequences both at the personal and systemic level. 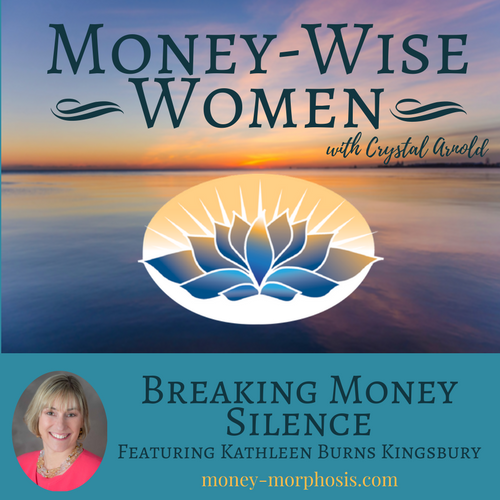 Today’s “Money-Wise Women” guest is Kathleen Burns Kingsbury, author of Breaking Money Silence: How to Shatter Money Taboos, Talk Openly about Finances, and Live a Richer Life. She is an expert about the psychology of wealth, founder of KBK Wealth Connection, and host of the Breaking Money Silence® podcast. Kathleen worked in banking and finance for years and mastered the technical side of money. Like many people in the money psychology world, a financial crisis exposed her need to communicate about money more effectively. Kathleen and her husband were remodeling their house, and they hired a contractor against her unspoken intuition. He abandoned the project and stole a large amount of their money. Challenging situations can develop our greatest gifts. Lead can be turned into gold through alchemy. After getting ripped off by the contractor, Kathleen transitioned from being a mental health counselor to becoming a coach who inspires women to have necessary money conversations. In her most recent book, Kathleen asks the controversial question, “Is your gender costing you a fortune?” She discusses how money silence impacts female entrepreneurs. Women control over half of the personal wealth in the U.S., and yet the majority of financial advisors are men. We discuss the gritty reality of gender inequality and financial discrimination against women. I asked her a question no one else had before: “How does having more open money conversations create belonging?” By sharing money stories, people develop empathy and realize they are not alone in their suffering. They become empowered to make better financial choices and reach out for support. Money can bring people together instead of drive us apart. Are you confused about the basics of personal finance? You’re not alone! Sixty percent of Americans can’t pass a basic financial literacy test. Reaching out for education and professional support may be uncomfortable, but it’s easy to learn the skills you need. Knowledge counts. A big contributor to money silence is shame. People fear that they are mishandling their finances, and assume that others are not. Money shame keeps people from breaking the silence and connecting. When you dare to speak up, what often happens is not what you fear, but a realization that you’re not alone in your struggles. Through having money conversations, you open to learning, compassion, and greater understanding. How will breaking money silence impact our economy? Demanding greater financial transparency isn’t just about personal issues and intimate relationships; it will heal community strife as resources are more fairly distributed. Living systems function more intelligently when there is transparency. Power becomes more even-handed as we have conversations about values and finances and engage people as active citizens. Transparency is key to many progressive movements, including public banking, purpose-driven investing, and participatory budgeting processes. Listen to this episode to break through your own money myths and taboos. At her website, Kingsbury offers worksheets, rules for fighting fair financially, steps to take when couples break up, and guidelines for talking about death and money. Reclaim your innate power as you dare to speak up about money taboos. Kathleen Burns Kingsbury is a consultant and keynote speaker on the topics of women and wealth, couples and money. 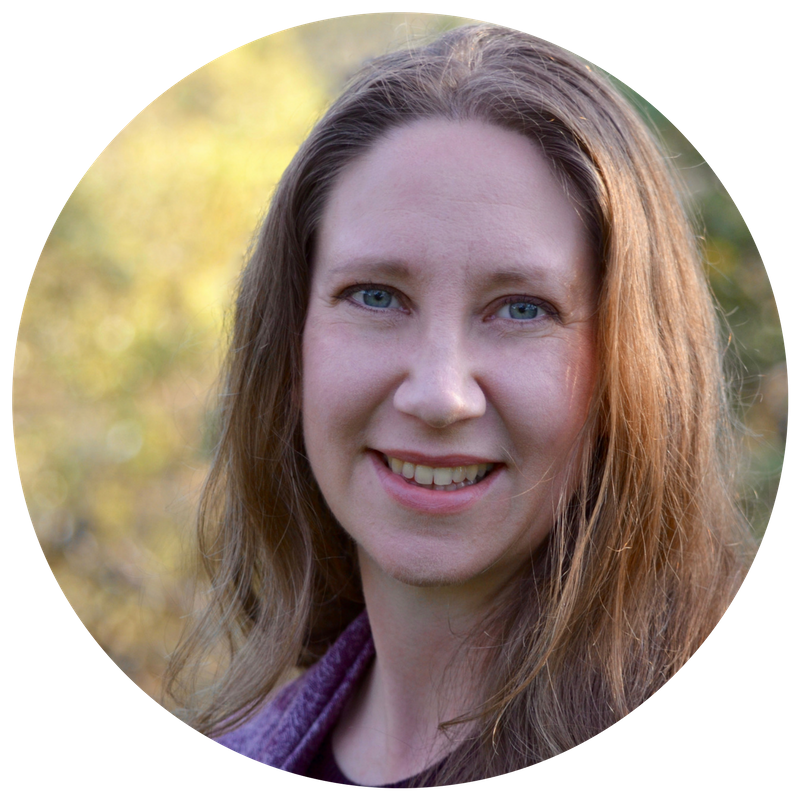 Her mission is to empower women, couples, and families (and the advisors who serve them) to shatter money taboos and communicate more effectively about financial matters. 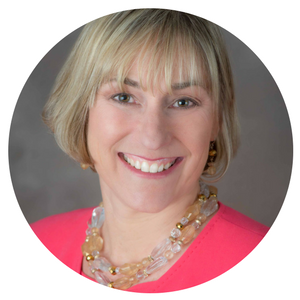 As an expert on financial psychology, Kathleen has been quoted in publications such as the Wall Street Journal, the New York Times, Money Magazine, TODAY Money, and ForbesWoman. 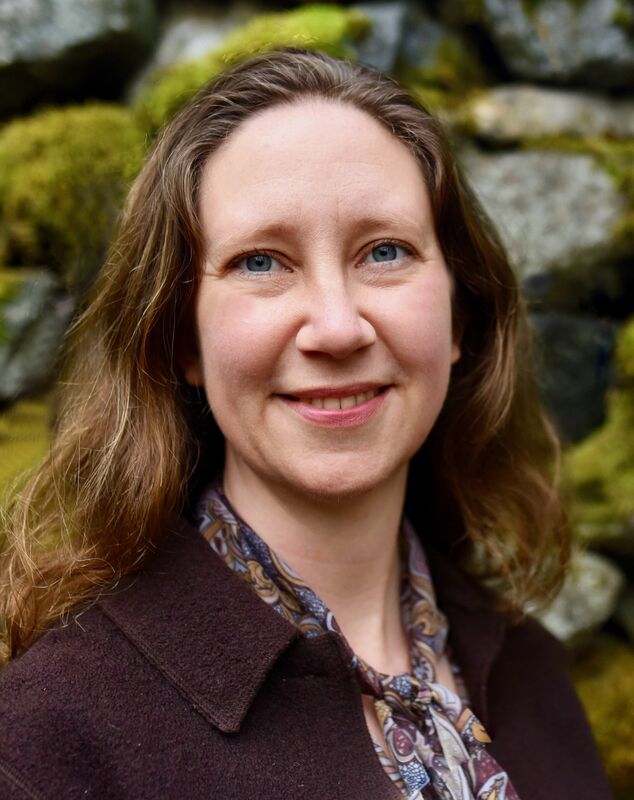 She received an undergraduate degree in finance and started her career in retail banking before becoming a commissioned bank examiner with the FDIC. Due to her desire to coach performance improvement in executive management, she attained a master’s degree in psychology, became a certified professional co-active coach, and founded her consulting firm, KBK Wealth Connection. Learn more at www.BreakingMoneySilence.com.